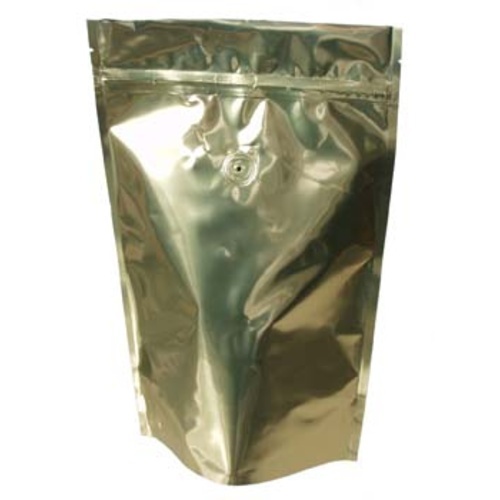 Store up to one pound of hops in this one-way valved foil bag! The valve allows air to be expelled by pressing down on the bag. Store your hops in the freezer to keep them fresh up to 3+ months. I buy hop pellets in bulk, but don't have a vacuum sealer. I use these coffee bags instead. 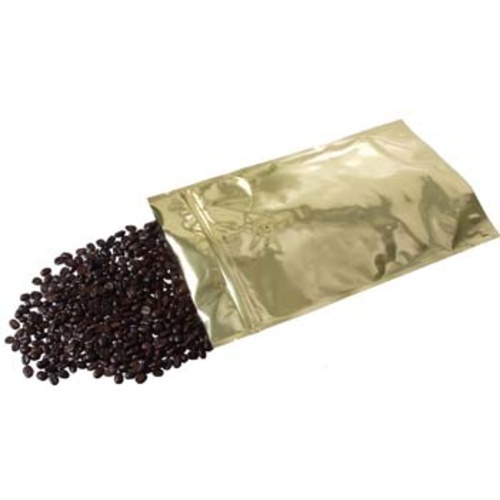 You can store about 8oz of pellets, seals like a zip lock bag, then squeeze out the air that comes out the one-way valve on the bag. Very easy to seal, just throw in your hops and throw them in the freezer. Should keep hops for 1-2 years.